Halloween showcase tonight, October 30th at 7p.m. Scary music and thrilling readings will be performed by Kory Gunderson, Gary Fish and J.S. Brown. 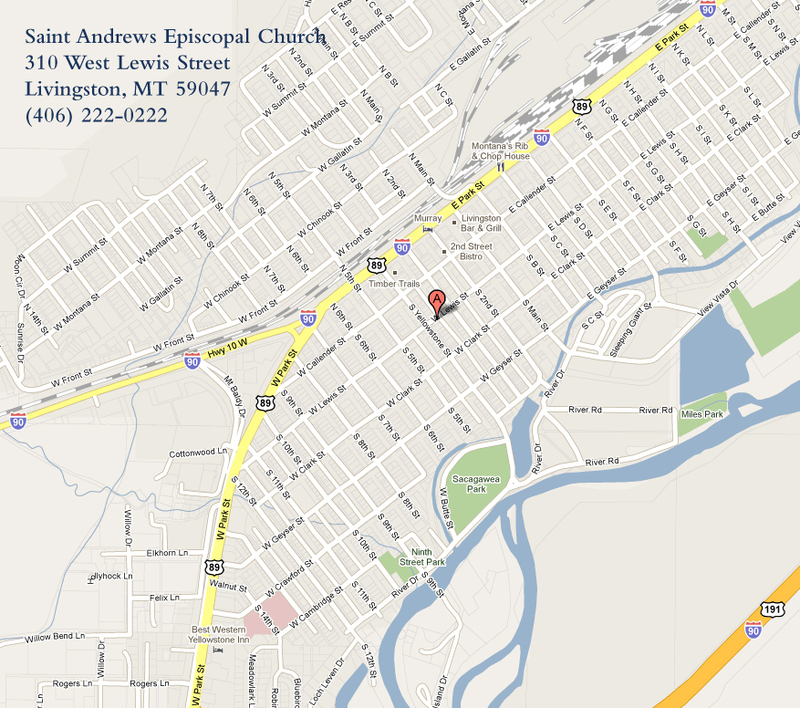 Your donations will benefit the organ fund for the maintenance and tuning of St. Andrew’s historic pipe organ.